Public markets are the ultimate small business incubator. From your casual, one-day a week flea market vendor to your serious, seven-day a week market hall vendor, public markets are wonderful places for people. Typically, markets work as entry points for new entrepreneurs because they are relatively inexpensive to start and operate. Vendors often only have to invest in minimal stall infrastructure which requires fewer resources and risk than building up a stand-alone business. Among others, public markets can play a key role in alleviating the health concerns of constituents by improving access to fresh fruits and vegetables, especially for those without grocery stores, and serving as a public gathering place that helps reduce social isolation and depression. 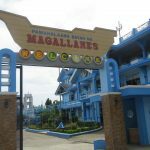 For many years, the Municipality of Magallanes had to put up with the dilapidated, outdated and totally unattractive public market which was at the center of the business district of the town. 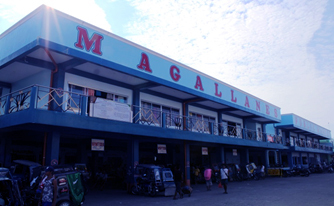 Numerous administrations have come and gone and have planned to improve it but is only in 2016 that said plan came to fruition when the LGU embarked on a partnership with the Development Bank of the Philippines (DBP) Sorsogon which provided the fund through a loan for the construction of a Public Market and Tricycle Terminal that would replace the old buildings and structures. 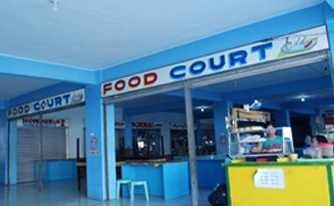 At first, the prospect of contracting a 35 Million loan is too daunting for the local officials but after careful planning, deliberations and consultations with stakeholders, the loan was finalized and the new public market was realized. should really be proud that these economic developments are happening in their midst because it only means that they have better chance at improving their economic situation especially when the government is taking an inclusive approach in its development plans. 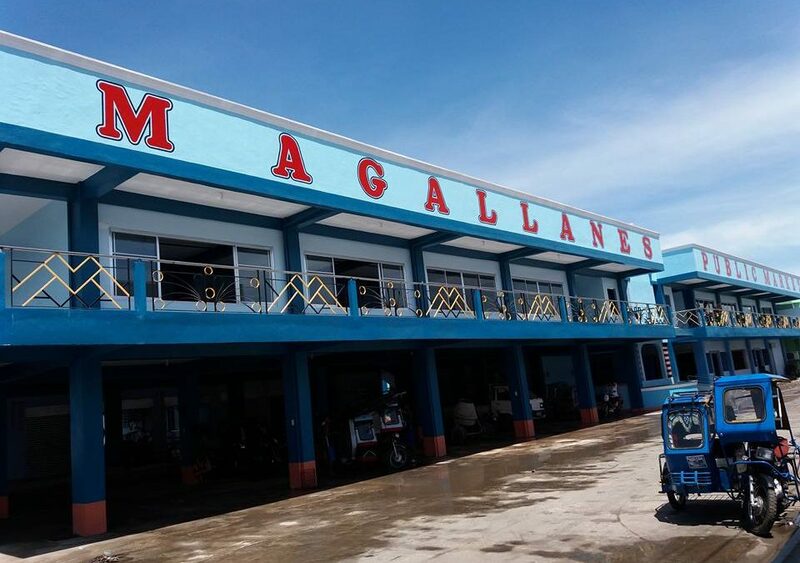 It is said that the growth and development of people is the highest calling of leadership that is why the Local Government Unit of Magallanes and its officialdom are continuously working to raise the bar for the economic development of Magallanes because when we have vibrant economy, the lives of the people also improve. 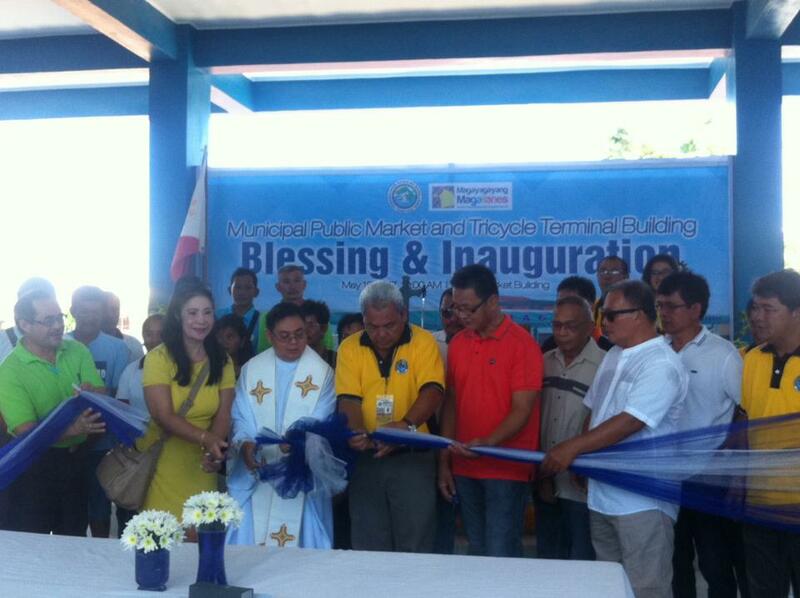 With this new establishment already operating, the problem of the public market vendors which were too many to mention were eliminated and the traffic congestion caused by unregulated parking of vehicles were also resolved.